What looks like a toy store from the outside is actually a haven for stationery lovers and kids. At Ink N Paper, we found cutesy diaries with fluffy, holographic covers (with unicorn print) that make an amazing gift. Kids will want to get their hands over everything at this store, from the soft toys of animated figures like Chota Bheem and Dora to the eons of board games they've shelved. We found Barbie dolls, Hot Wheels sets, and many innovative things like a decoupage kit for your artsy one. While the kiddos pick what they like, check out the collection of imported pens from Sheaffer, keychains based on the themes of GoT, Pokemon Go, Superman or fancy paper bags that you can carry along with you when you go shopping. These come in polka dot patterns, traditional paisley prints, and abstract art in a range of INR 17 - INR 90. 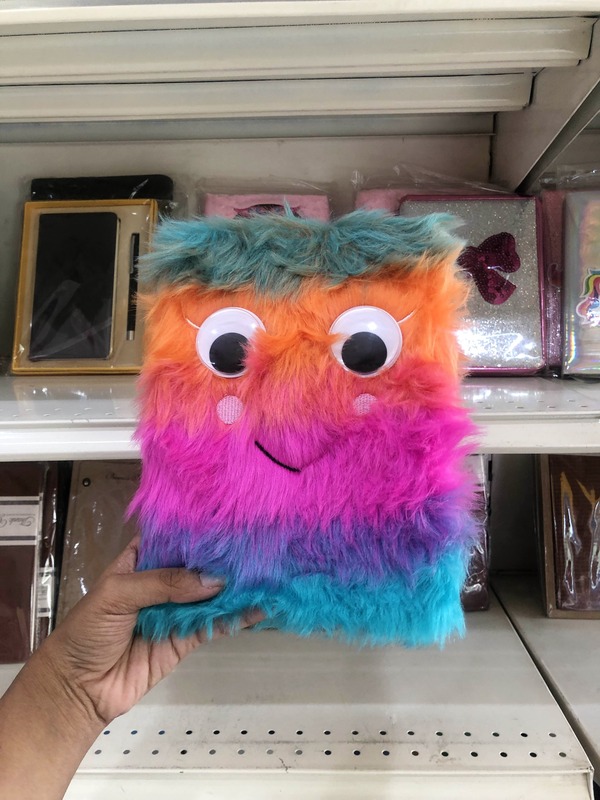 We were thrilled to see glue guns, acrylic paints, spray paints, stickers & crystals (for all the DIY projects), wallets (shaped like a 500 rupee note), file holders and paper sets (A4, A5 and legal). So whether you are a professional or simply a stationary lover, check this place out for some quirky supplies. They also have back to school stuff like tiffin boxes (with Minions, superheroes and Disney princesses on them), water bottles, school bags, and pencil boxes. Nothing at the store exceeds the price limit of INR 5,000, so splurge on and get your money's worth.